The Iowa Girls High School Athletic Union will begin their Class 1A and 2A Regional Tournaments tonight. The Nashua-Plainfield Husky volleyball team will be at home tonight for their Class 2A Region 6 first round match-up as they will welcome in Postville. The Nashua volleyball team is 11-19 overall this season and Postville comes in winless at 0-24. First serve from Nashua will be at 7pm. The Sumner-Fredericksburg Cougar volleyball team will also host a Class 2A Region 6 first-round match as they will welcome in MFL-Mar-Mac. The Cougars finished the regular season with a record of 13-18 while MFL will come in at 5-18. This match will also have a start time of 7pm. 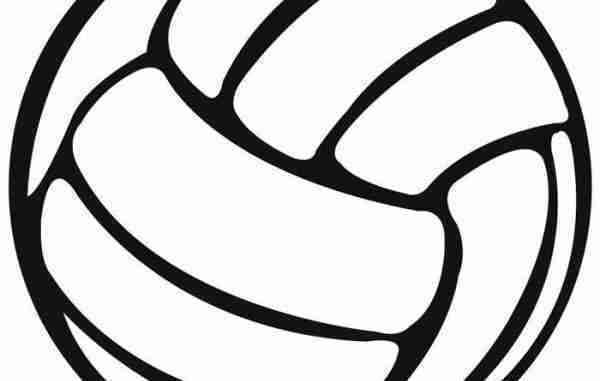 The Turkey Valley Trojan volleyball team will be on the road tonight for their opening round of the postseason as they will take on fellow Upper Iowa Conference member Kee High in Lansing. The Trojan volleyball team is 8-25 overall this season while the Kee-Hawks are 18-14. These two teams faced each other four times during the regular season with Kee High winning all of them. The Trojans lost three games to none in New Hampton on August 29th, they fell two games to none at the Cresco tournament on September ninth, were beaten two games to none on September 16th in Waukon and then were defeated two games to one at West Union last Saturday. First serve for this match-up will also be at 7pm. There is a new top ranked team in the latest Radio Iowa High School Football Poll. Todd Kimm reports.